The winter season is getting closer – and the time has come to start thinking about affordable roofing projects for your home. If you are interested in having a safe, strong, and sturdy roof before the snow begins to fall, we can help at Select Roofing Consultants, based in near Atlanta, Georgia. 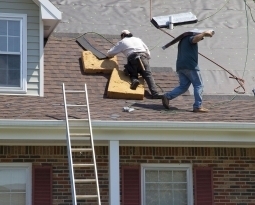 Select Roofing Consultants has over twenty years of collective experience. Owned and operated by Anthony Bulcher, the company has seen its share of roofing emergencies since its beginning. Our company specializes in roof repair, roof replacement, and roof inspections. In fact, we suggest that your home be inspected at least once each year – preferably twice, as seasons begin to drastically change. We have worked on both commercial and residential structures. We have been chosen specifically for several free-standing Starbucks franchises in the area. We have also focused on luxury-style homes, apartment complexes, medical establishments, and general residential areas. If you can name it, we’ve probably seen it. Why Choose Select Roofing Consultants for your roofing projects? 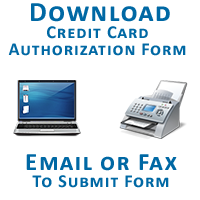 Our company prides itself in keeping your best interests in mind. We want to keep your family safe. We want to keep your home safe. We want you to feel secure, happy, and satisfied with the work that we’ve done. 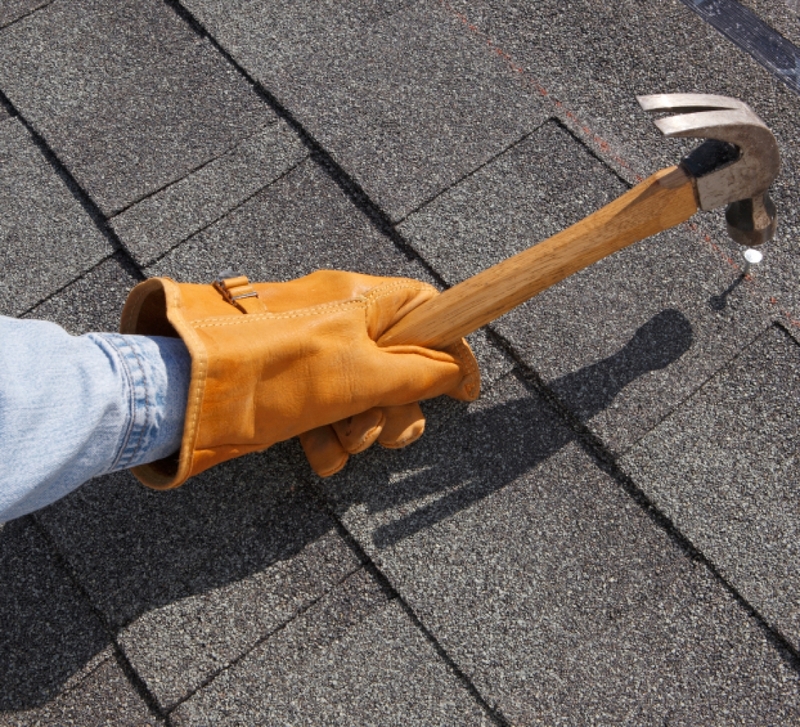 From roof replacement to a simple shingle repair, we are trustworthy and have been in the area for many years. Anthony Bulcher is the owner and is still involved on a customer level. We also want you to be happy with the look of your home. 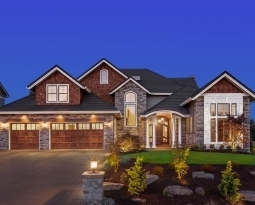 The exterior of your home makes a first impression on everyone it meets. How do you want your home to look? If you want a completely new roof that will make a statement, we can help you choose the right material, finish, and look for your area. 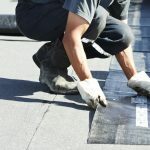 Climate is incredibly important when it comes to choosing material for your roof. Nobody knows the climate in Georgia better than Select Roofing Consultants – and we use that knowledge to help you make realistic decisions for your home. We work quickly and efficiently on outdoor projects, keeping your lawn and children safe, even while we work. 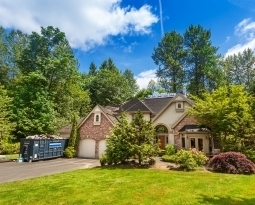 We understand the importance of keeping your yard clean and free of debris. For this reason, we make your safety our first priority. 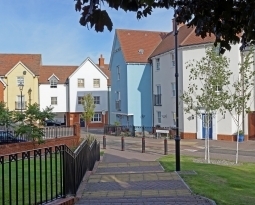 Not sure if our affordable roofing projects are right for your home? Visit our reviews to see what our previous clients have said about our work! If you have a project in mind that you’d like to get started, give us a call at (404)-863-2598 or contact us to schedule an appointment today. 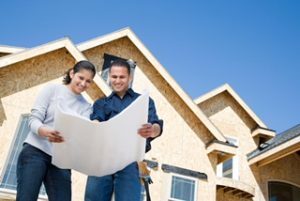 We look forward to working closely with you and your family to develop a roofing plan that will remain sturdy for years to come. And, when the time comes for your first inspection, we look forward to getting your call. When you work with Select Roofing Consultants, you work with us for life. Our loyal customers enjoy the special knowledge we have about their homes and their roofs. 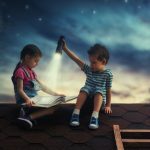 Rather than explaining their situation, they are able to benefit from their affordable roofing projects without the hassle of meeting new contractors. As your independent roofing contractor, we are here to make your life easier and to keep your family happy.